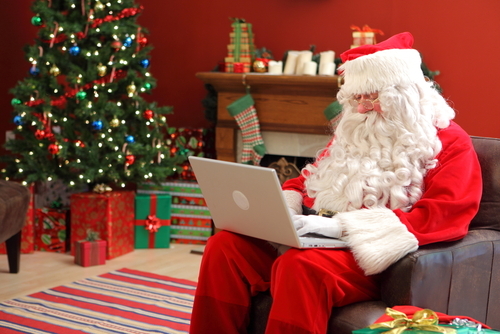 Why the Christmas Break is the best time to do a business review! Well not actually the roses, but you need to be able to step out of your business for long enough to think and challenge your business. This can be hard to do when working 24/7 and hence for many business leaders the Christmas break can be a great time to challenge their business. But it’s time for the family and friends you might say? Most leaders take a couple of weeks off and need to unwind the mind. One of the best ways to do this is to take a few hours or a day, early in the break and do an end of year review. You are going to be thinking about it anyway and if you can write it down, hopefully, you will stop thinking about work. For those lucky enough to be able to clear their mind you might think about doing it at the end of your break. It is great for our leaders to have clarity at the start of the year and having a clear plan for the year is a great place to be. 1. List the key business concerns you have. 2. List your successes for the past 12 months. 3. List your failures for the past 12 months. 4. List the key trends in your business. But don’t stop there, this needs to be converted into an action plan. 1. For each of the items pose a solution. 2. List your goals for the coming year. 3. List your key success factors. Some people find this an easy process, other find it very difficult to challenge their own thinking and approach to business. If you wish to get the most benefits you can need to spend a few days planning out your year or work with a business advisor to assist you. Business advisors can be the highest ROI investment that your business makes. It is generally accepted that those with good clarity over their business direction will be 10-20% more profitable than those that don’t.